Roll lemons and oranges on the counter top with the palm of your hand. 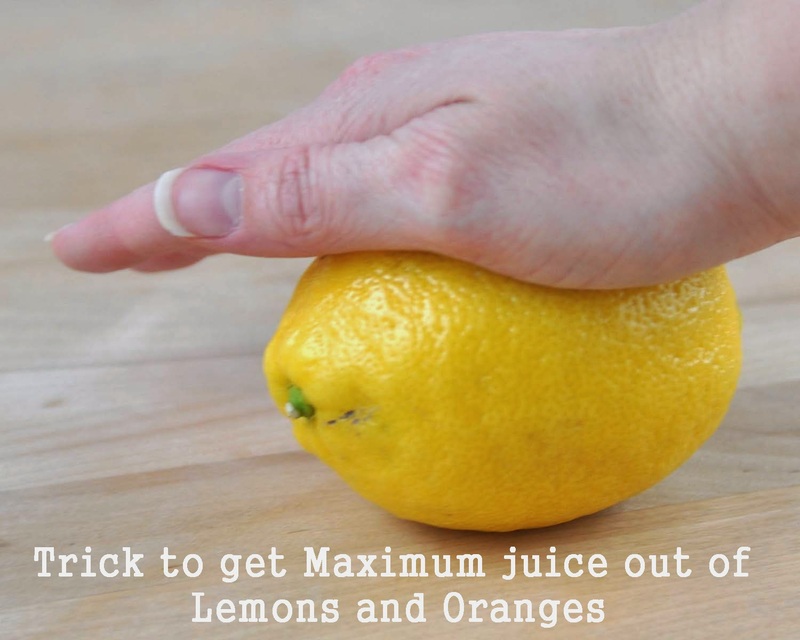 It makes them softer and warmer to yield more juice when juicing them. If they were just out of the refrigerator put them in sink hot water for a minute or two first. 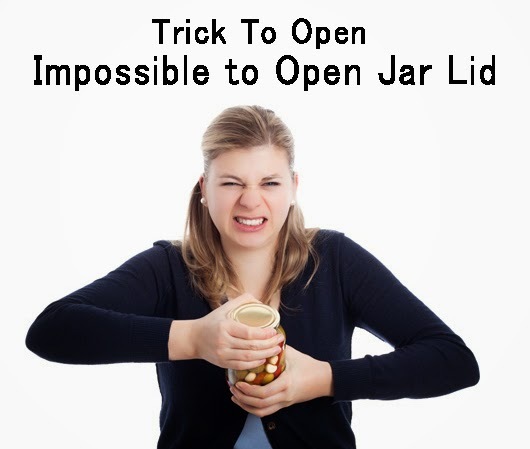 If you got the jar lid stuck, hold the jar upside down and dip the lid section into boiling water for 4-5 seconds. 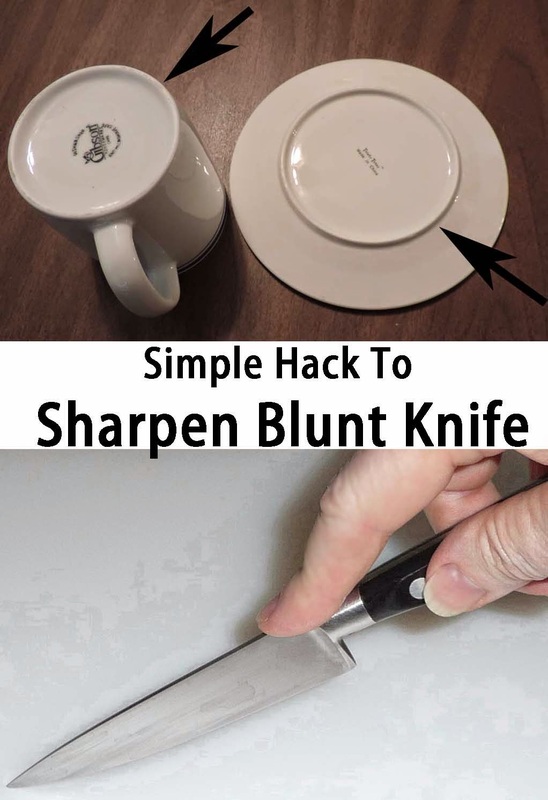 If your knife edges are dull and you have no honing steel or sharpening stone, then use the bottom ridge of a porcelain/ceramic plate to get the job done. To fight tough kitchen grease stains on your clothes, use dish detergent (just a bit) in your laundry. Dish detergent is designed to breakdown and fight this kind of grease. Store fresh herbs enclosed in a moist towel on the top shelf of refrigerator for longer shelf life and less wilting. To help root vegetables last weeks longer, store them in water while in the fridge. Put a wooden pencil into your mouth sideways and bite down on it while cutting onions to avoid eye burning tears. If you ever add too much water into a recipe just put some uncooked rice or raw pasta (loosely tied in a handkerchief) into the bowl. 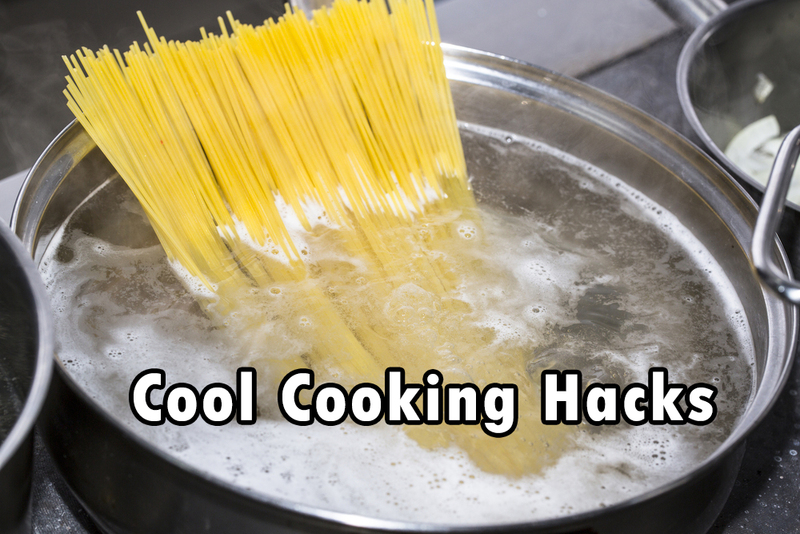 The rice will absorb the excess water. 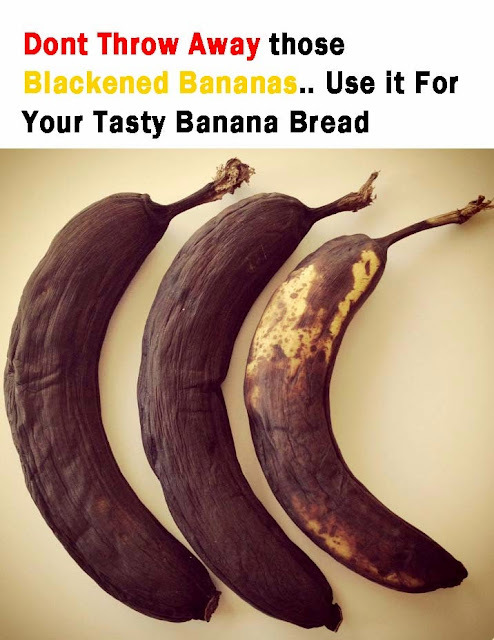 Don’t throw away bananas that are turning (or already have turned) brown. Put them in the freezer to make banana bread later on.It makes a much better consistency and sweeter banana bread. 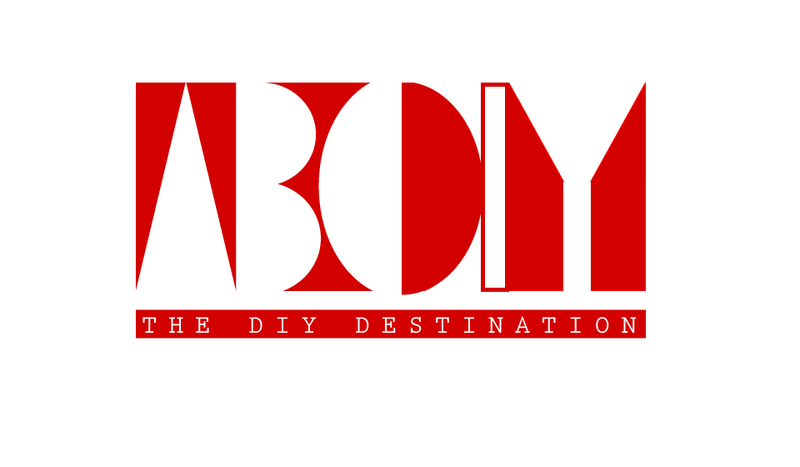 Very Interesting info you shared here and I enjoyed a lot.